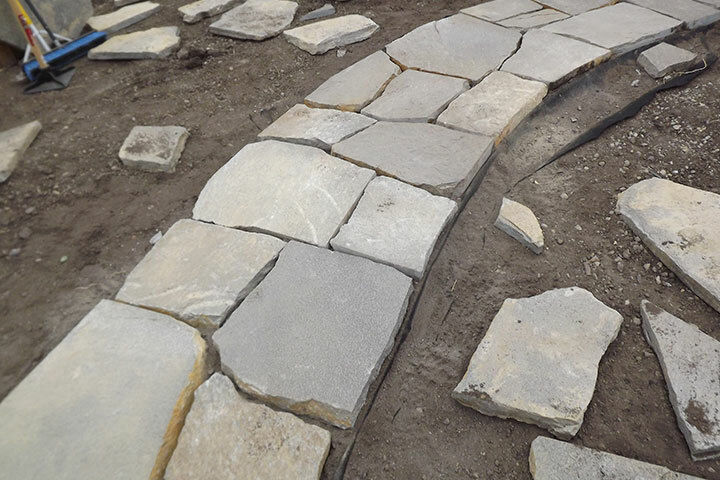 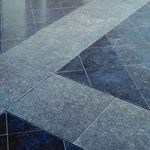 Chilcotin Granite flagstone with a natural cleft ranging in thickness from 1”-5” pending on your application. 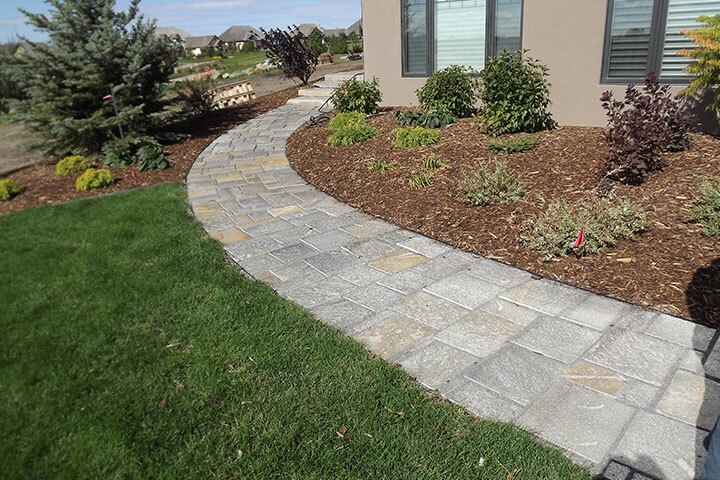 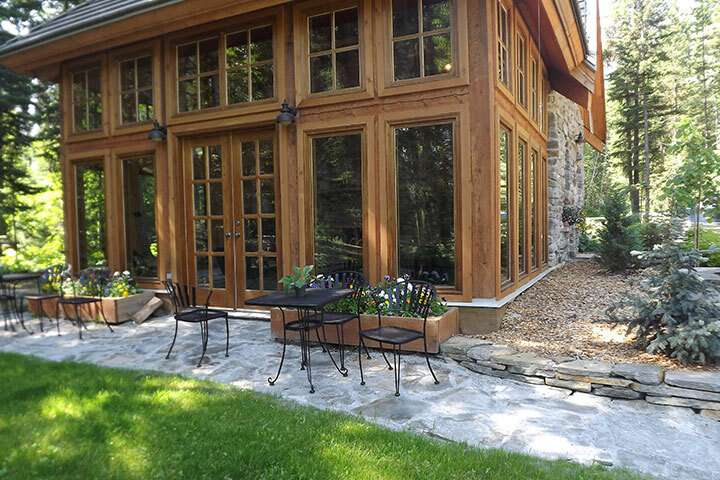 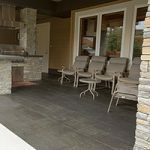 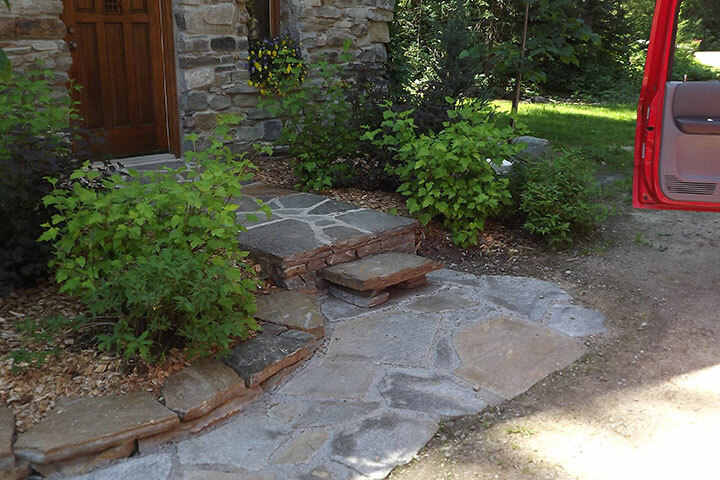 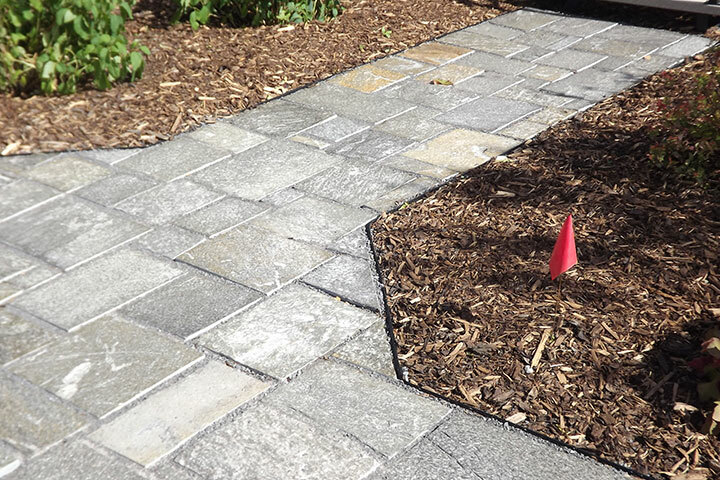 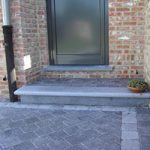 With its warm colours Chilcotin Granite flagstone will compliment your landscaping and add value to your project. 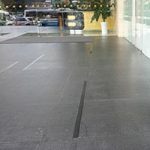 Having the natural cleft top will provide a non-slip surface.